Do you see what they do? Has anyone see flying birds dying of hunger? It’s Humans that die of hunger. 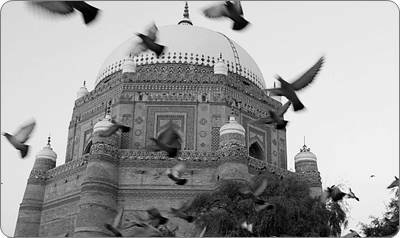 Kalam Bulleh Shah: Zeher Waikh Ke Peeta Ke Peeta? Previous story Dr. Javed Iqbal [son of Allama Iqbal] at Mazar of Allama Iqbal.